Thankful for this new week, nothing like a clean slate to get those creative juices flowing!! Well, instead of my Top 5 lists of awesomeness, I’m going to branch out and share a great do-it-yourself project this week. I’ll be putting this one under “Health & Beauty” since a good, solid, no kids waking you up, spouse snoring, dreaming away sleep is not only healthy but also makes you feel beautiful! Plus your feet will be soft and smooth, always flip-flop ready! You guys out there will want to check this out too. Of course this project does involve my Young Living Essential Oils, love, love, love! So, let’s get to it! 1. Measure out the 1 cup Organic Coconut Oil & 1/2 cup Organic Shea Butter in the Glass Pyrex Bowl, both will most likely be in solid form. 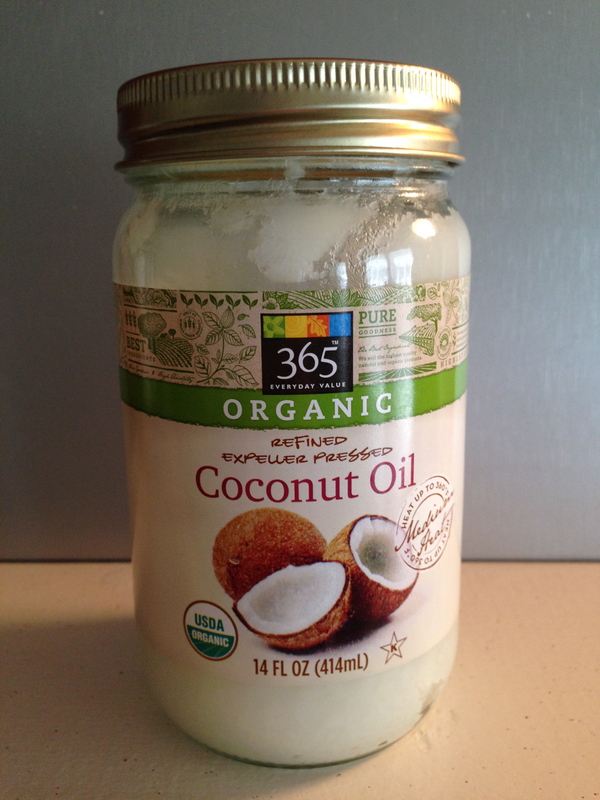 I use Whole Foods 365 Brand Organic Coconut Oil. I use REFINED because it has less of a coconut smell and is being applied topically. If I was going to ingest the coconut oil I would choose unrefined as this is in its purest form. 2. In a Small Pot boil about 1 inch of water. Once boiling, change temperature to lowest setting or simmer. Place Glass Pyrex Bowl filled with Organic Coconut Oil & Organic Shea Butter on top of the Small Pot and melt down both substances to a liquid form. This could take between 5-10 minutes. I found that it takes longer for the shea butter to melt. 3. Once both substances have melted, take the Glass Pyrex Bowl off the top of the Small Pot and set it aside to cool for about 20 minutes. After it has cooled, add the Young Living Essential Oils. I chose Lavender, Sacred Frankincense and Peace & Calming, which all promote relaxation, healing and rest. 4. After adding Young Living Essential Oils, stir to mix everything together then place the Glass Pyrex Bowl into the Freezer for 5 minutes or Fridge for 15 minutes. After allotted time, the liquid should be getting hard on the edges as if to form back into a solid again, but the center should be more like the consistency of a raw egg. 5. At this point take a fork and whisk the liquid, removing the harder pieces on the edges. A paste will be formed since the mixture is still cold. As it starts to warm up, it will take on a gel consistency. It is now ready to be put into the 1 oz. Glass Jars. I purchased these at The Container Store, my favorite organization store!!! You can also find them online to purchase in bulk. 6. To fill the 1 oz. Glass Jars I use a fork, as the mixture is easy to manipulate because it is more solid from just whisking. Make sure when filling the jars that all air bubbles are released, this will allow for more mixture to be used. Once filled, take a damp cloth and wipe excess off the rim and seal with lid. 7. Now it’s time to make these filled 1 oz. Glass Jars look pretty! The labels that I chose are the Avery Address Labels – 8160 which were purchased at Staples. 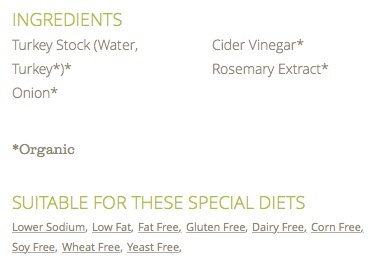 The name, ingredients and directions for use have been typed onto the label. 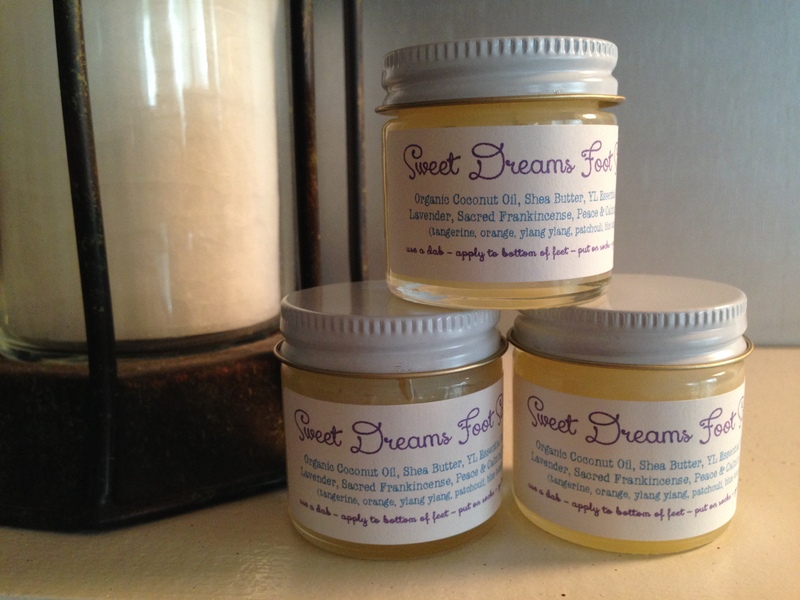 Before applying the labels make sure the outside of the jars are clean and dry, free of any oily residue. 8. 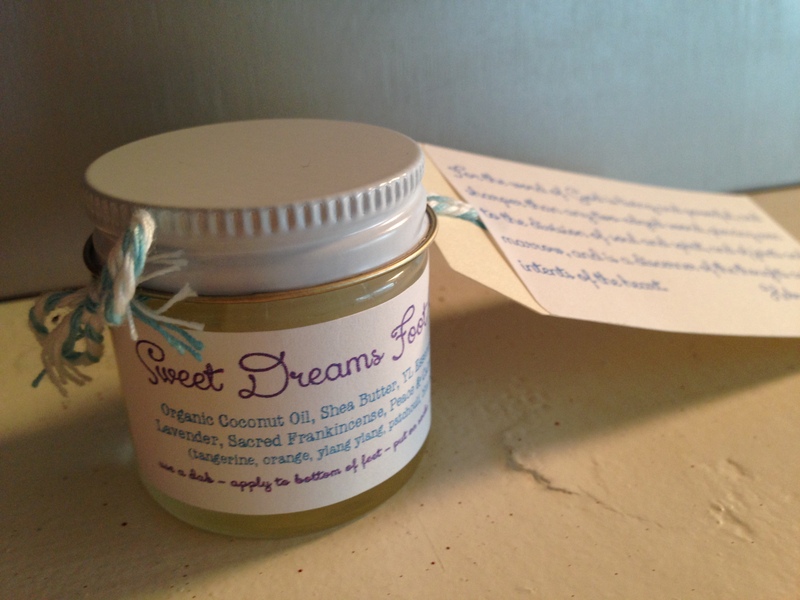 Since I was giving these Sweet Dreams Foot Salves as gifts to some very special people in my life I added an extra touch, a verse card that tied around the lid. There are several other ways to decorate these from labels on the lid to ribbon around the jar. Hopefully this DIY Surprise project will inspire you to make your own version! It was both easy and fun! What are some do-it-yourself health & beauty projects that have been successful for you? I’d love to hear your stories and feedback in the comments below. Over the last three weeks it’s been OILS, OILS, and OILS! My hope is that you have gained insight on how amazing they are and learned the basics for incorporating them into your daily routine. 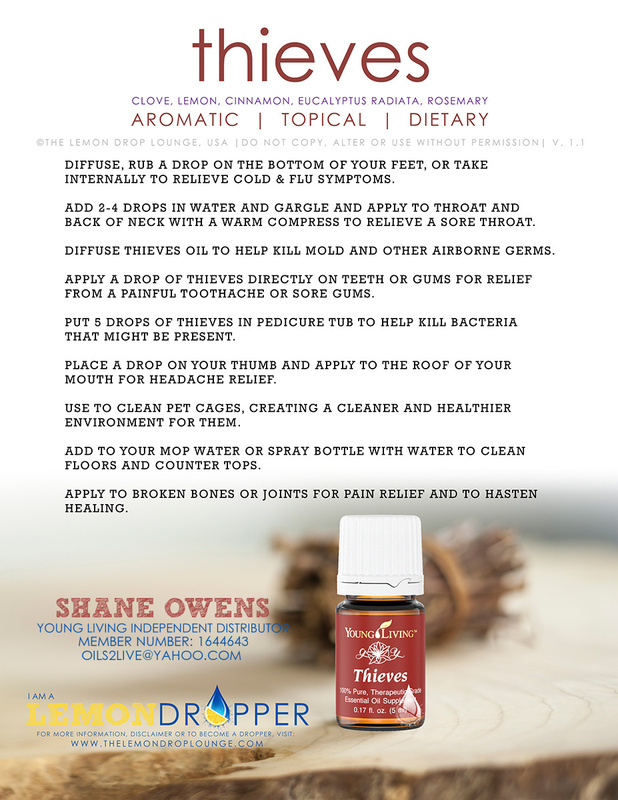 This week we are going to look at specific everyday conditions and the Young Living essential oils recommended as well the oil “recipes” that can be used. 1. Allergies – ahhhhh choooo! Yes, who can relate to the sneezing, watery eyes, itchy skin, trouble breathing and constant brain fog?!?! I know this personally since moving to the South and dealing with the pollen in the spring. Now, normally you might be running for the Zyrtec or Claritin, however, I’m going to say STOP! What if I told you that you could breath easy and never pop a pill???? Believe me when I tell you that Young Living Lavender, Peppermint and Lemon essential oils really work, not only do I use this combo in coconut oil but you can also try the following options as well! 2. Insomnia – Do you miss those sweet dreams? Are you tossing and turning at night? Is your mind on full speed ahead, too many thoughts, so little time? Insomnia is such a common problem for young and old, it has been said that there is quite a decrease in the production of melatonin after the age of forty. It can be caused from dysfunction from areas of the body, such as the liver, heart, thyroid, hormones or conditions such as depression. 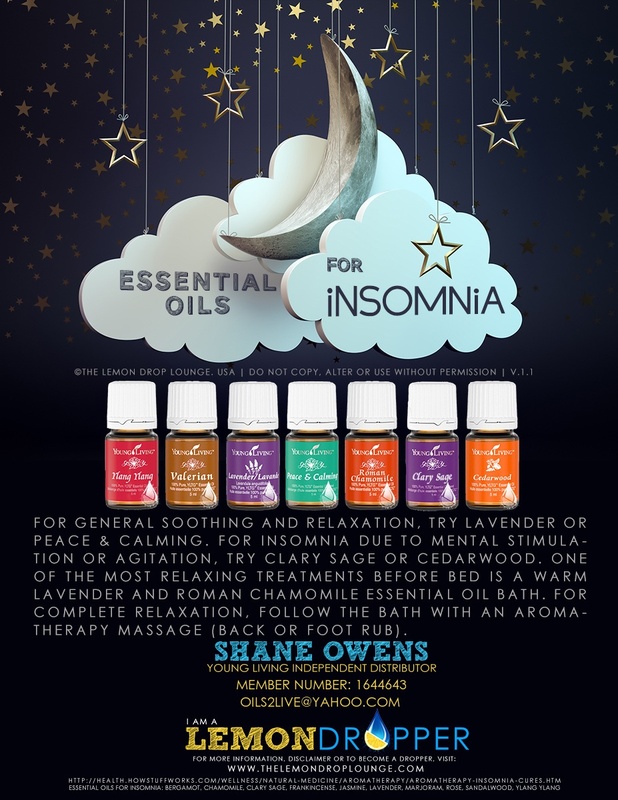 If you suffer from insomnia I ask you to consider the following essential oils, my picks would be Lavender and Peace & Calming, as when they are inhaled or diffused aromatically the fragrance can stimulate the limbic system and bring about a sense of calm over the mind which can help you finally get a good night sleep. 3. Eczema – Being a new mom, I have talked to several moms whose children have had an issue with eczema. To be honest, I was surprised as I had only known adults with this condition. Fact is, it is the most common skin condition from baby to elderly. 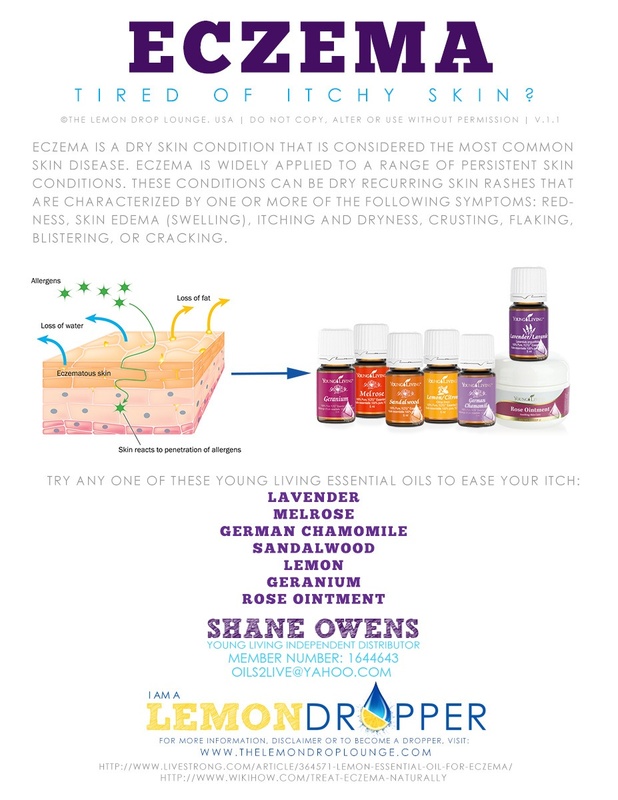 It is inflammation of the skin and can be caused from several factors, such as diet, allergies, toxic product usage, etc… To look at eczema there is red, flaky, itchy, dry skin which if you ask anyone whose had it they will tell you is VERY uncomfortable. The following Young Living essential oils, my picks would be Lavender & Geranium, when applied topically to skin (neat or with a carrier oil) can be cleansing, soothing, regenerate skin tissue and reduce inflammation. 4. Headache – Does your world stop when you feel that pounding and pressure? As I’m prone to tension headaches, I know all to well how they can just turn a day from good to bad very quickly. 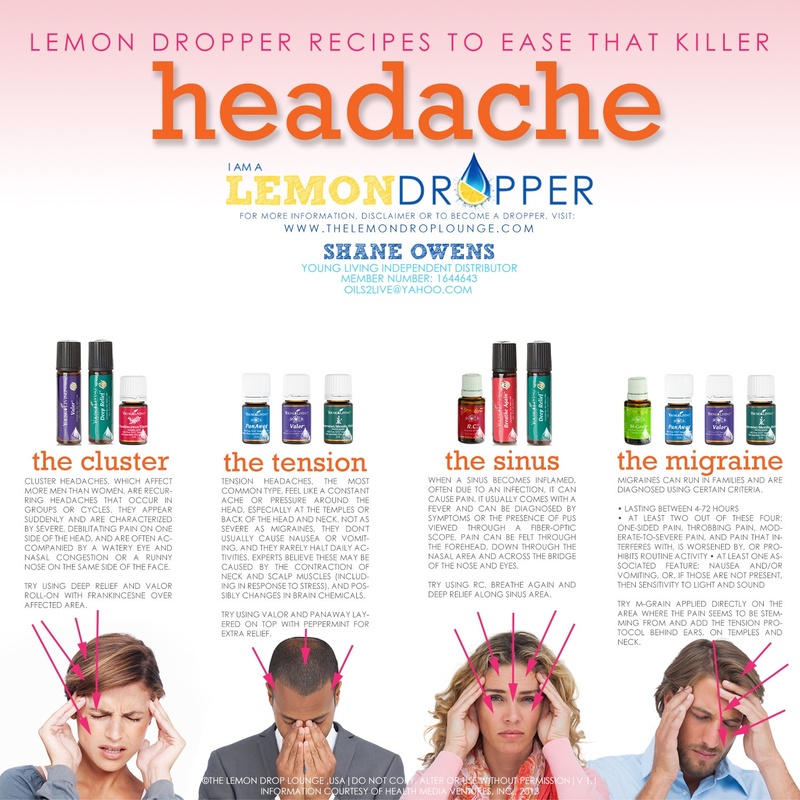 Of course there are several types of headaches that can strike at any time, such as migraine, cluster and sinus. If you are one to get any of these types of headaches think back to the last one you had, how did you feel? Would you have done anything for it to just go away? Conventional medications, whether over the counter or prescription, are usually a first line of defense, however, those can take hours to work and usually cause side effects such as drowsiness and upset stomach. Who wants to wait and deal with all that?? The everyday schedule of life must keep going. Since I started using Young Living essential oils PanAway, Valor and Peppermint in a blend of coconut oil keep me armed and ready for when those tension headaches happen. 5. Inflammation – Sore, tired, fatigued muscles? I’m sure most of you can relate to this. Whether its in the back, neck, shoulders, arms, or legs to pin point what is causing it can be tough as inflammation can be due to several issues such as diet, hormones, injury and infections. 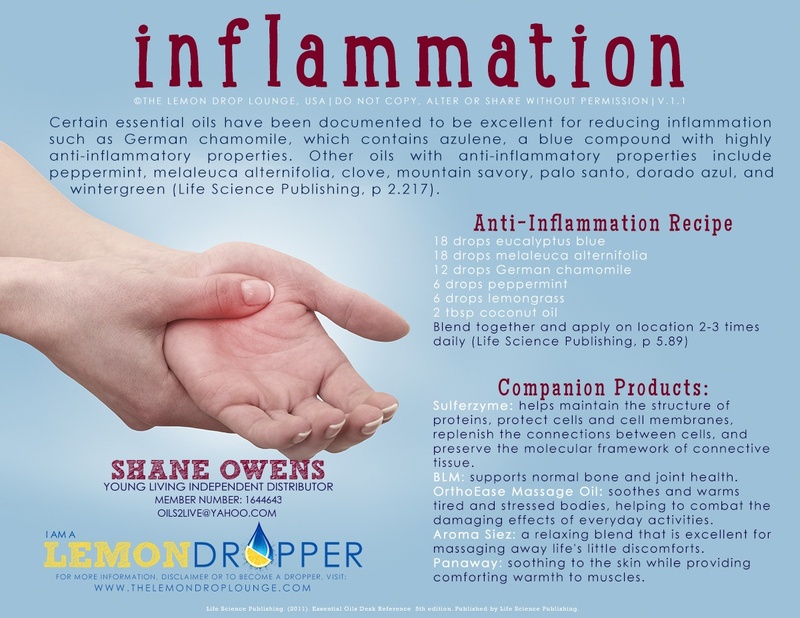 The goal in using Young Living essential oils for this condition is to reduce the inflammation. In my opinion, this is one of many ways to reduce inflammation and suggest that you also look at your diet – types of food your eating, side effects of medications you may be taking, toxic products you may be using on yourself or in the home. The Young Living essential oil recommended for this condition is German Chamomile. 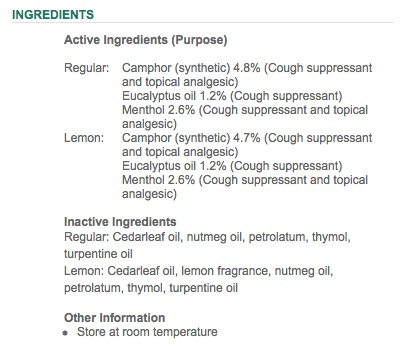 Additionally, I have personally used Copaiba and Lemongrass with great success! Are you ready to take the leap now? Hopefully my list has shown you how they can have an amazing, healthy impact on your life. If you’d like more information on Young Living and/or how to become a Distributor (discounted oils and shipping) click HERE. Do you suffer from any of these conditions?? After reading this post, would you consider using Young Living essential oils?? I’d love to hear your stories and feedback in the comments below. Disclaimer: The information shared with you is based on life experience, facts and research. As I am not a doctor, nor play one on TV, I advise you to consult with your physician when it comes to information listed above as it is not intended to diagnose, prevent or cure any sickness or disease. Additionally, I will not be held liable for any loss or damages. Thank you! Another great week is upon us and our focus is going to be essential oils. In my previous post HERE and on my Young Living page HERE, I talked about how they are our first line of defense before conventional medicine and how we have used them in our family. I have made over my family’s medicine cabinet because I.LOVE.THEM! We are officially an oily family and it’s my mission to equip the rest of my family, friends and readers of this great blog with the knowledge and information to make that change as well! – Essential oils are concentrated oils taken from plants, flowers, trees, leaves, bark, nuts, seeds, etc that are put through a distillation process and bottled. These oils are a very thin liquid and do not feel oily at all. 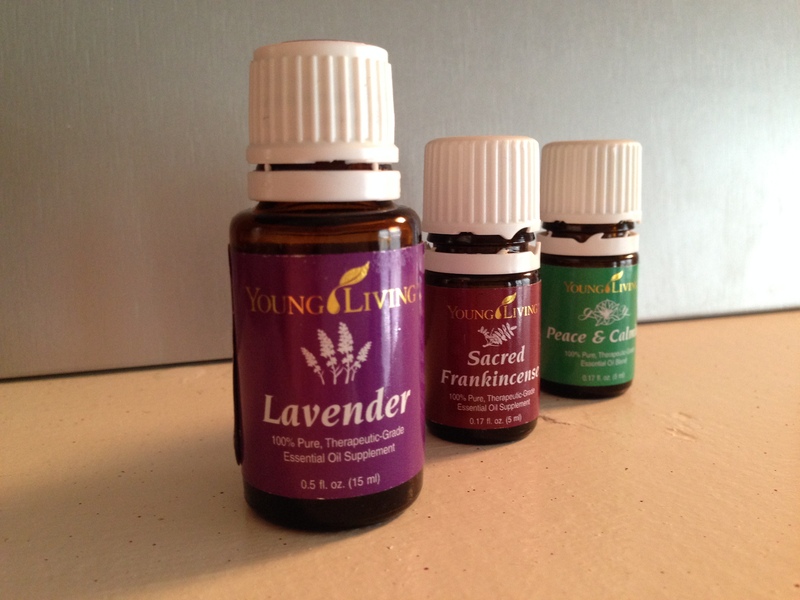 Essential oils can be paired with a carrier oil such as olive, coconut, grapeseed, jojoba, etc. 1. Frankincense – Dates back to biblical times, remember the birth of Christ when the wise men brought this lovely oil? 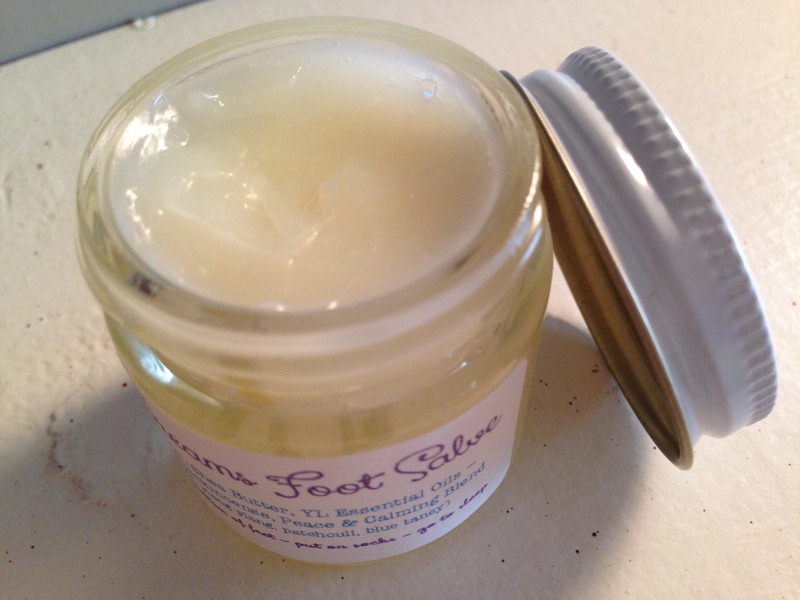 Considered the “holy anointing oil” and “liquid gold”, it is known for it’s healing power. It is an immune booster, decreases inflammation, depression, as a treatment for cancer, respiratory infections plus more! Our family uses it for glowing skin by adding a few drops in face moisturizer and also applied neat to remove brown aging/sun spots and scars. 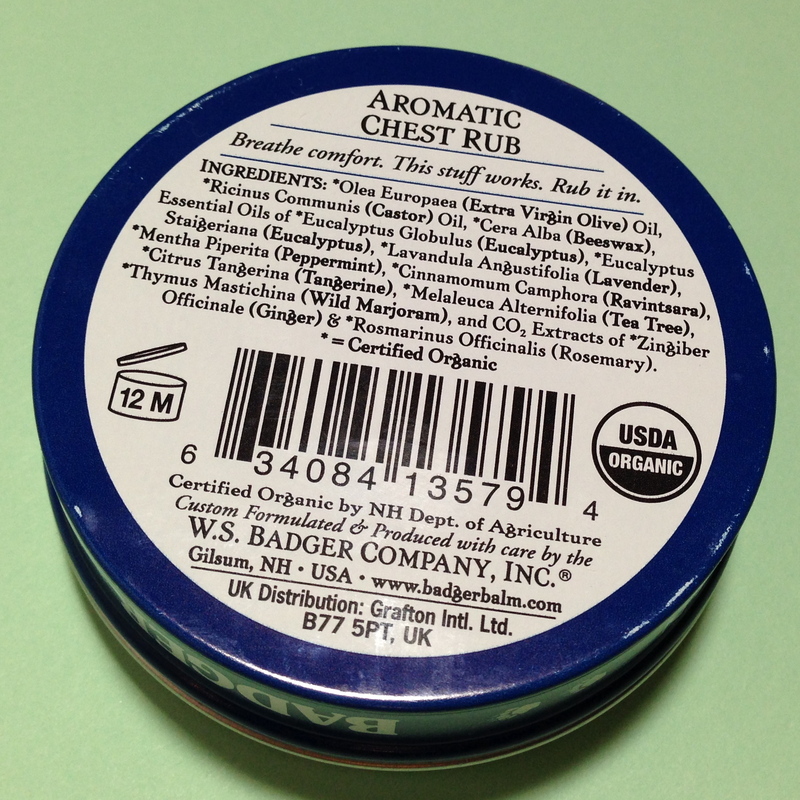 We also us it in body cream, for back pain and on temples to relieve stress. Click HERE for more info. 2. Lavender – Just imagine those beautiful fields of purple flowers, the sweet aroma from those flowers, so relaxing, right? 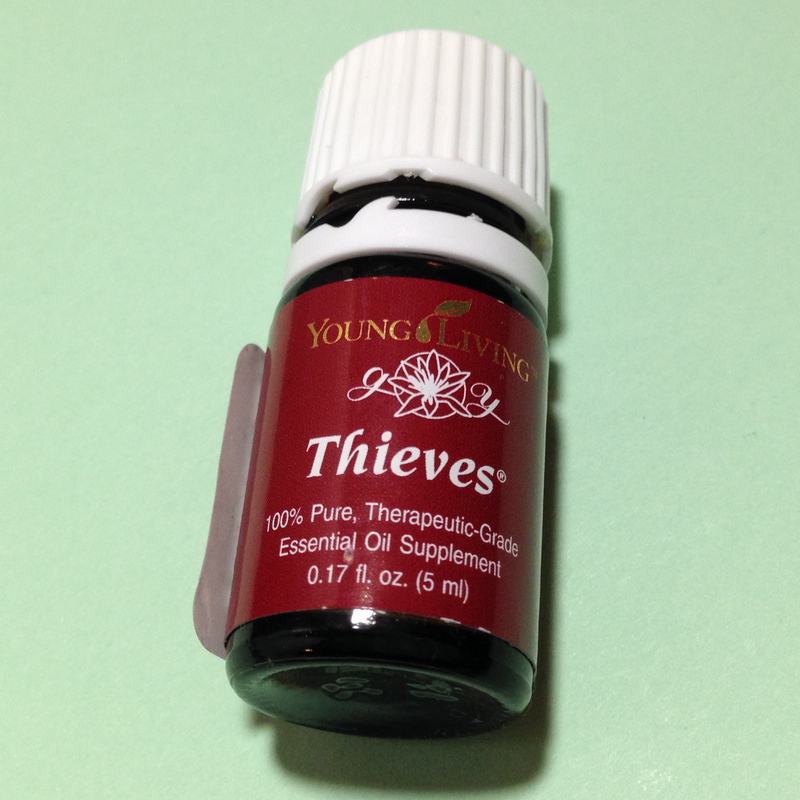 Well surprisingly, this is one of the most versatile essential oils! Discovered by a french scientist due to its ability to promote tissue growth and heal wounds quickly. It has been known to treat skin conditions, high blood pressure, PMS, insomnia, hair loss and respiratory infections plus more! Our family uses it to promote sleep/relaxation, allergies, skin care, PMS, wounds/cuts, colds/coughs, body cream and in grown nails. Click HERE for more info. 3. Lemon – An oil from a lemon? That’s right, it’s taken from the rind. There are 45 lemons used to fill just one 15ml bottle of oil. Now this oil does pack quite a punch with several uses. It is an immune booster, improves memory, improves circulation, assists in weight loss, varicose veins, anxiety, digestive issues plus more! Our family uses it in our morning water which is ingested and boosts energy. 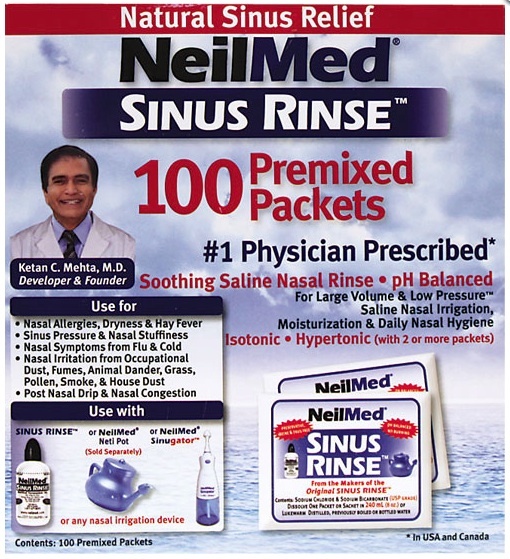 Also for allergies, dry skin, heartburn, cooking and cleaning supplies. Click HERE for more info. 4. Peppermint – Makes me think of candy canes, what about you? Another very familiar scent that will surprise you with all it can do. 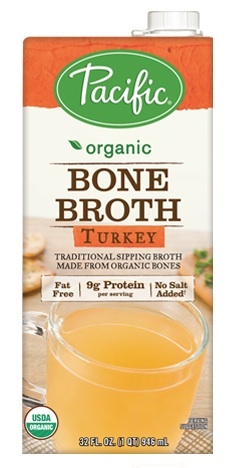 It is known to decrease inflammation, anti-bacterial, pain reliever, digestive stimulant, suppresses appetite/assists in weight loss, respiratory infections plus more! 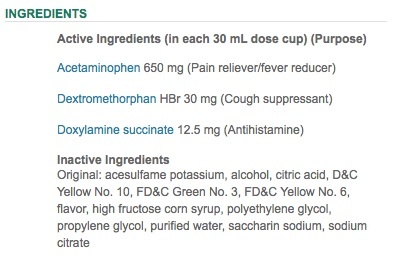 Our family uses it for allergies, pain cream, headaches, upset stomach, nausea and colds/coughs and cooking. Click HERE for more info. 5. 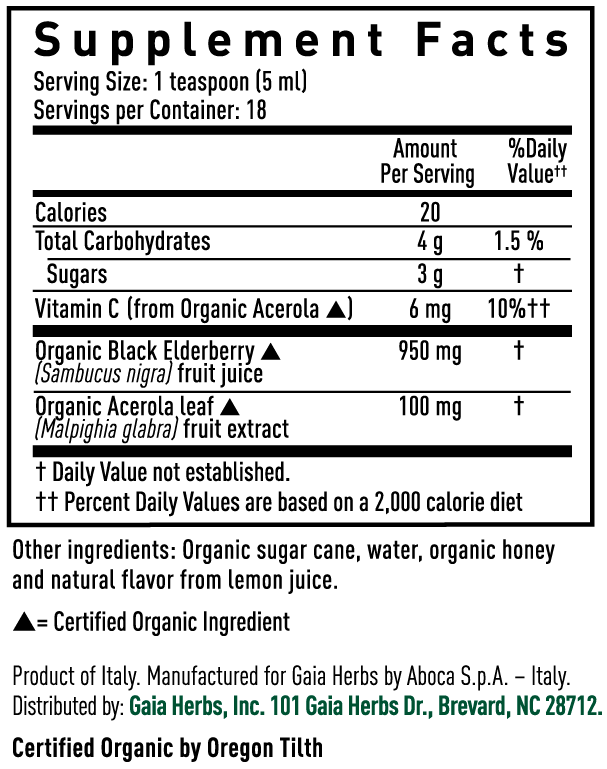 Helichrysum (Italicum) – That is exactly what you ask? We are talking about a flowering plant from the daisy family, found in several countries along the Mediterranean coast. This oil known as an anticoagulant to treat blood clots, improve circulation, treat skin conditions such as eczema, hypertension, and liver issues plus more! 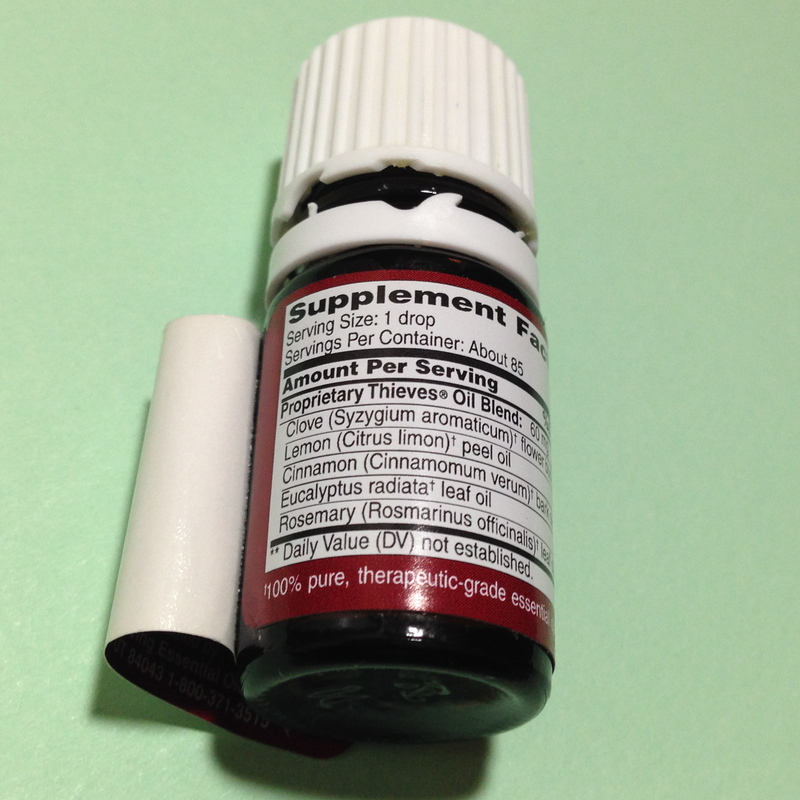 This oil is used solely by me in the family to treat a blood condition. 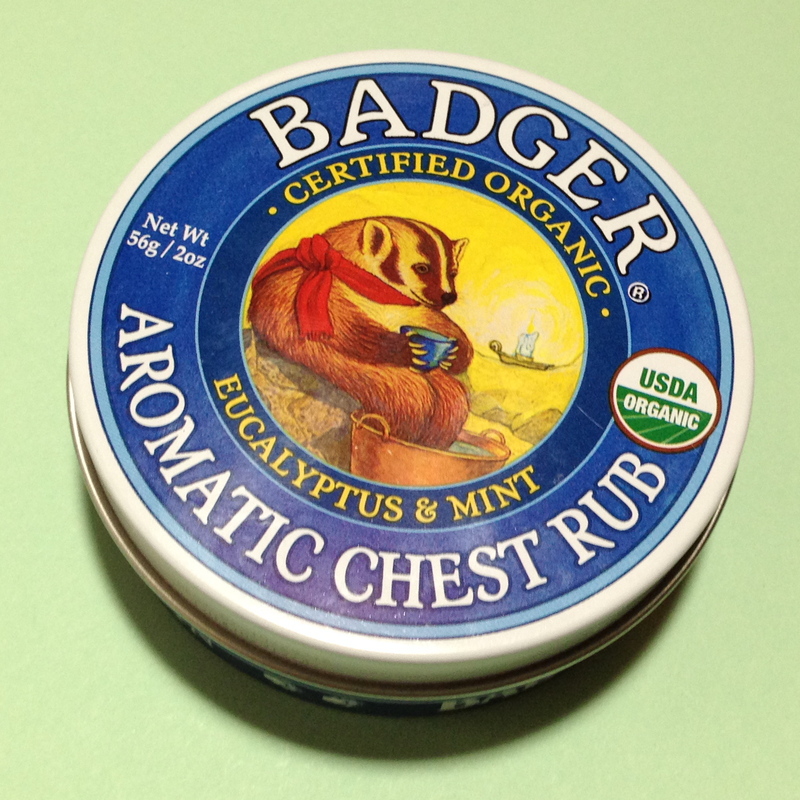 I use it to promote circulation which in turn helps me avoid blood clots. I am very thankful that I can use this oil versus taking conventional medications with side effects. Click HERE for more info. 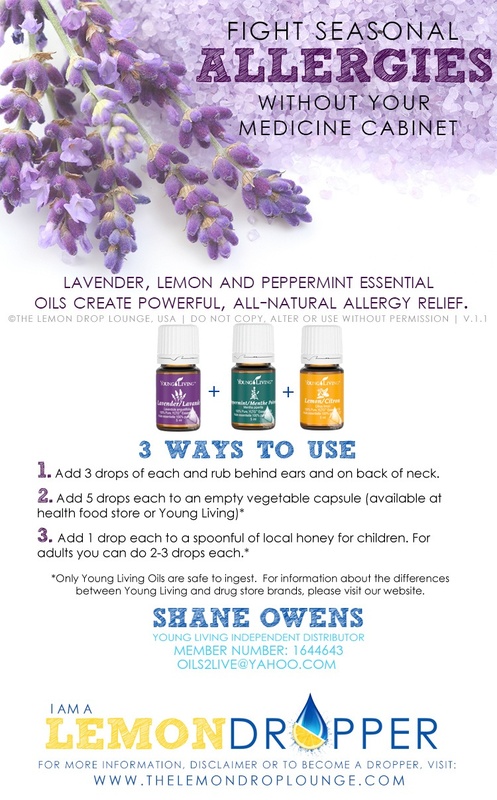 After researching essential oils for over a year, Young Living stood out as the right choice for my family. I chose them because I truly believe in their quality, 100% pure using the Seed to Seal process. 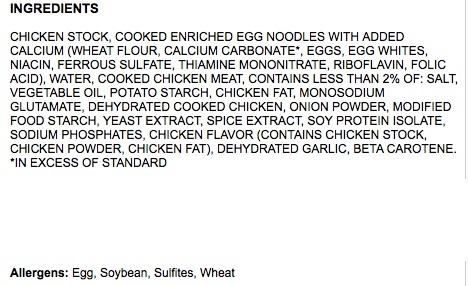 I believe you get what you pay for in life and knowing that I use these for health related purposes, as you can see from above, I only wanted to use the best. Additionally, since being part of the Young Living family it goes much deeper than that. I have met some amazing and inspiring women, helped family and friends treat problems and conditions and I’ve heard testimonies on everything from weight loss, ADHD/ADD, autism, parkinsons, cancer and PTSD. Remarkable stories. In future posts we’ll talk more about specific conditions, disorders and diseases. If these oils listed above are something you want to try, I highly recommend becoming a Young Living Distributor. Not only do you get 24% off the price listed on the website, you also can earn points towards more oils and get discounted shipping. On top of that four out of five of these come in the Premium Kit which is where you get the most bang for your buck as there are ten oils offered in this kit! Click HERE to start the process! Do you have a favorite essential oil? If so, what do you use it for? I’d love to hear your stories and feedback in the comments below.